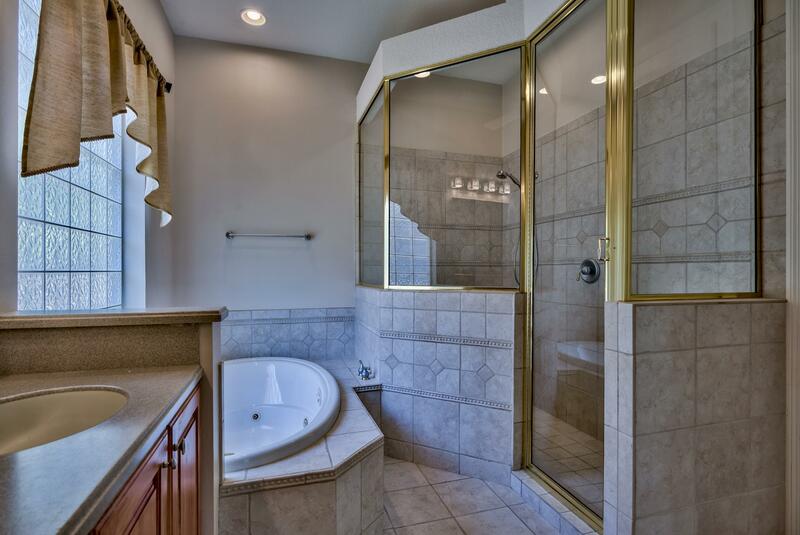 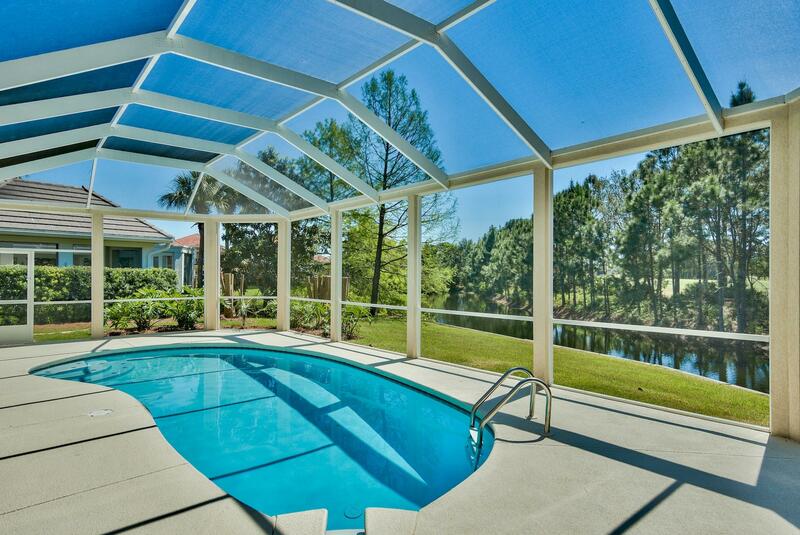 When you purchase in Regatta Bay you are purchasing more than just a home you are buying a lifestyle. 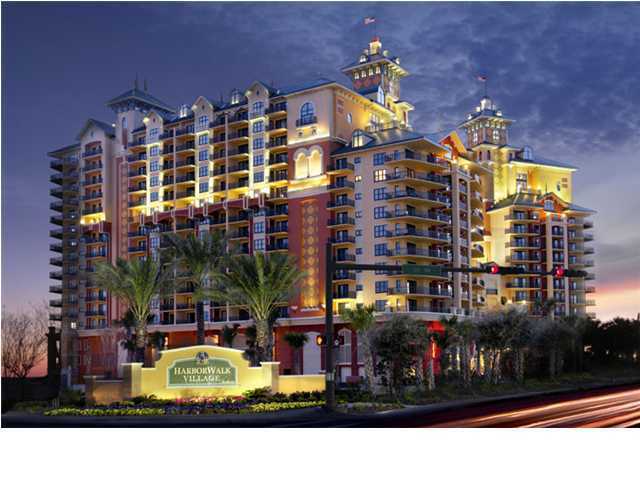 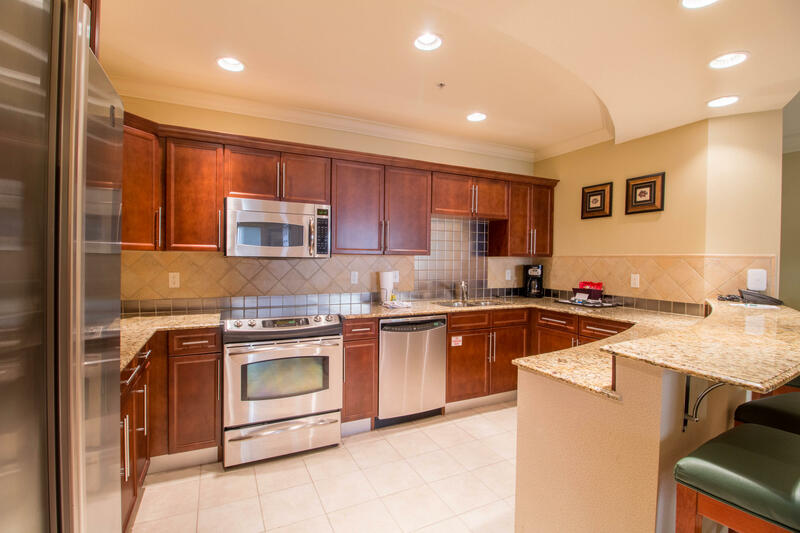 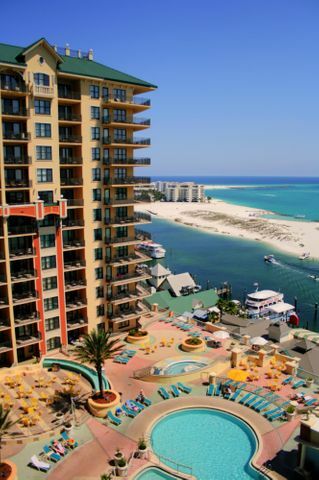 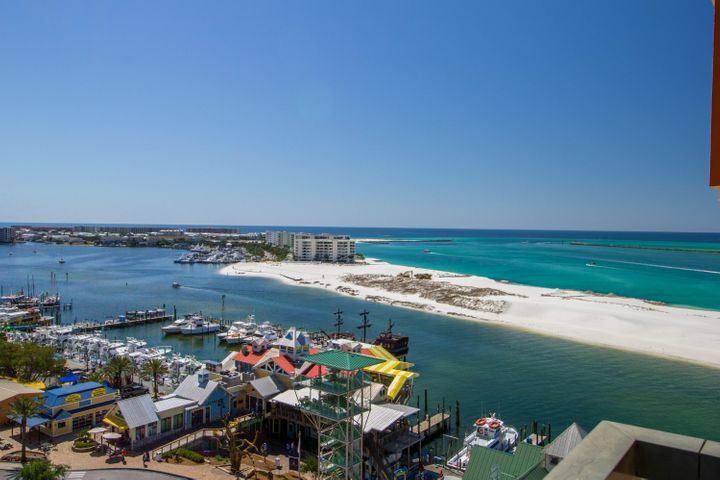 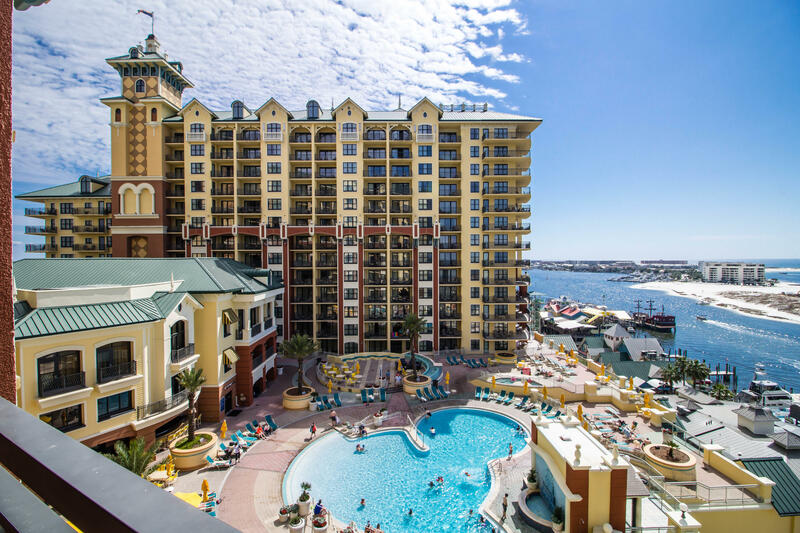 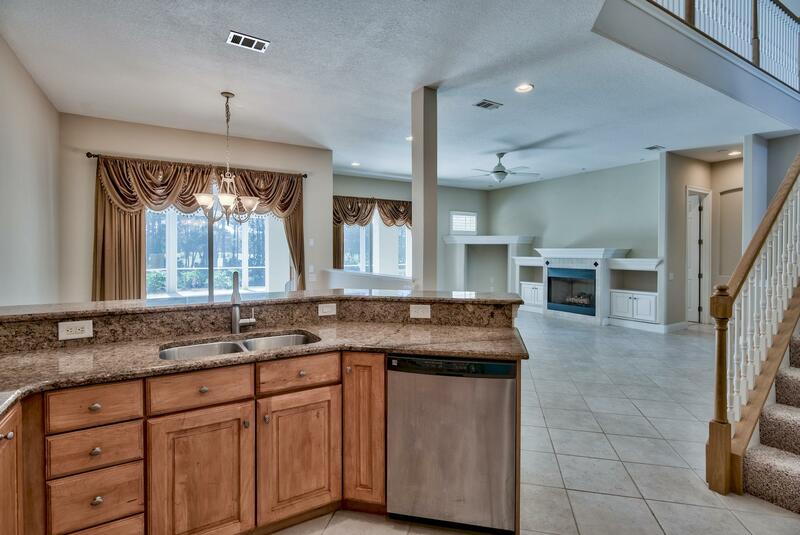 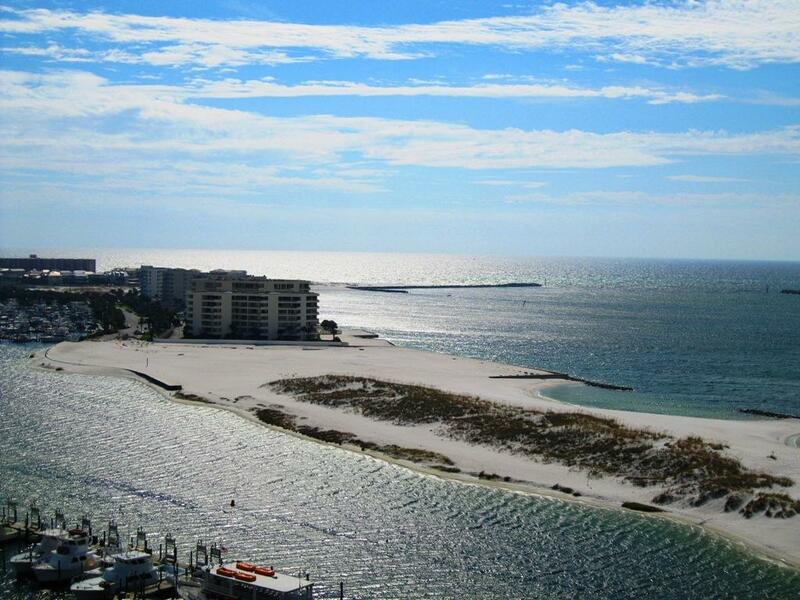 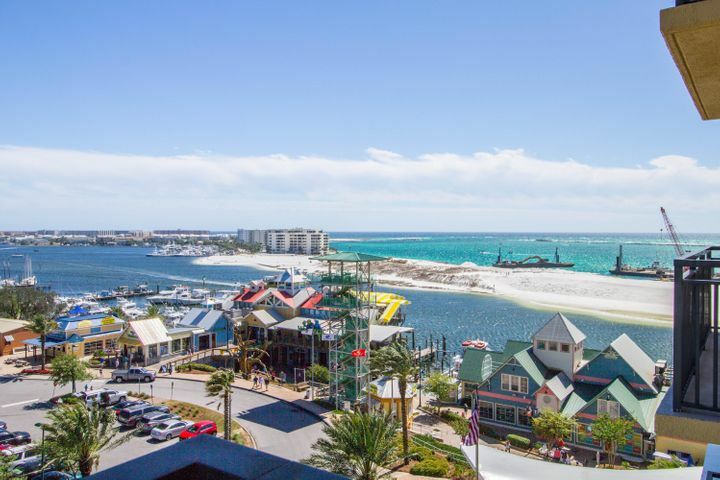 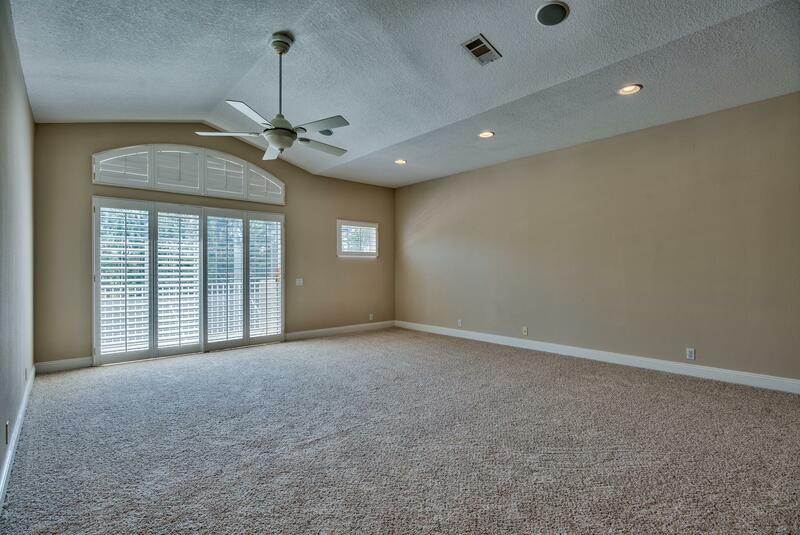 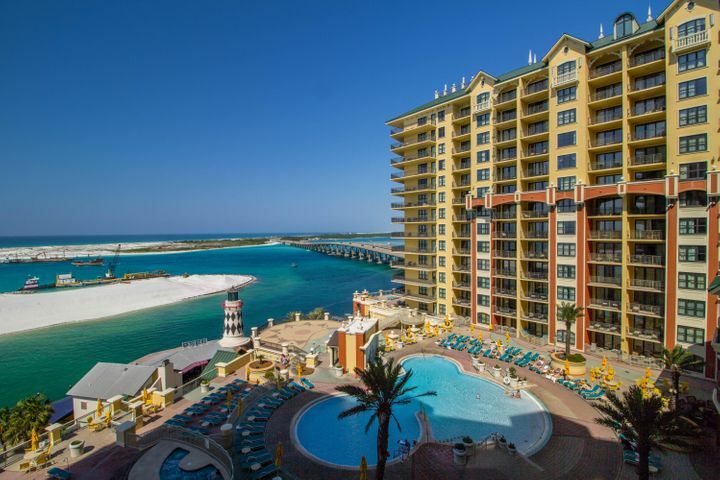 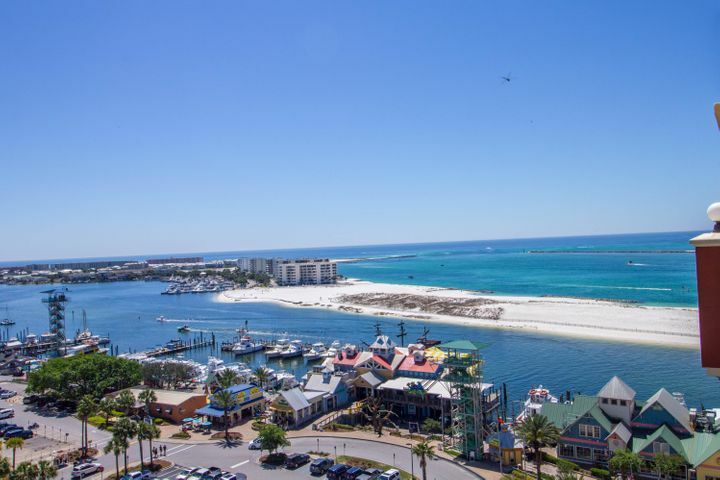 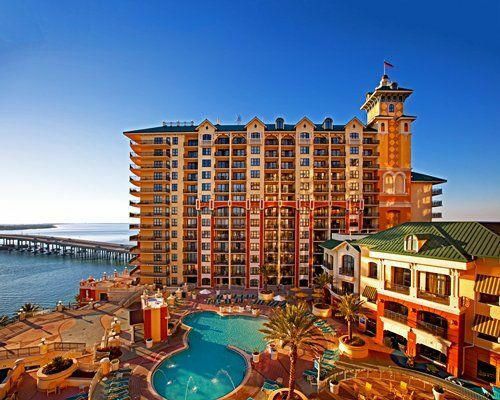 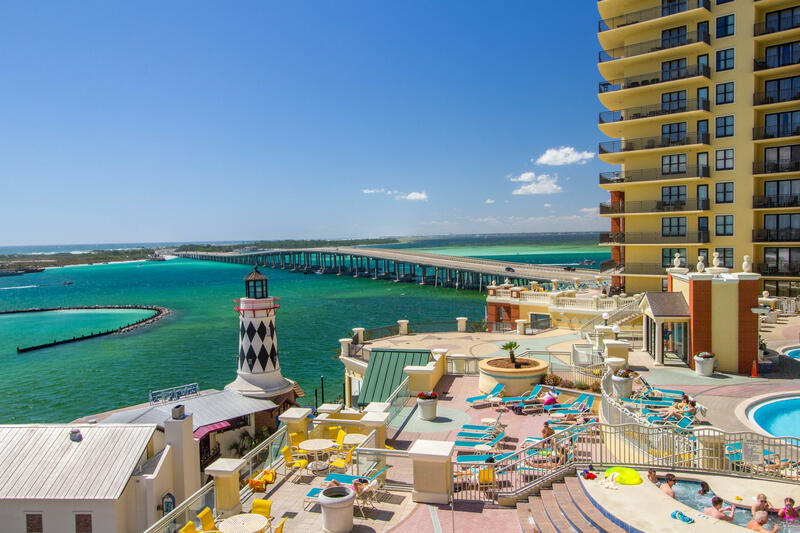 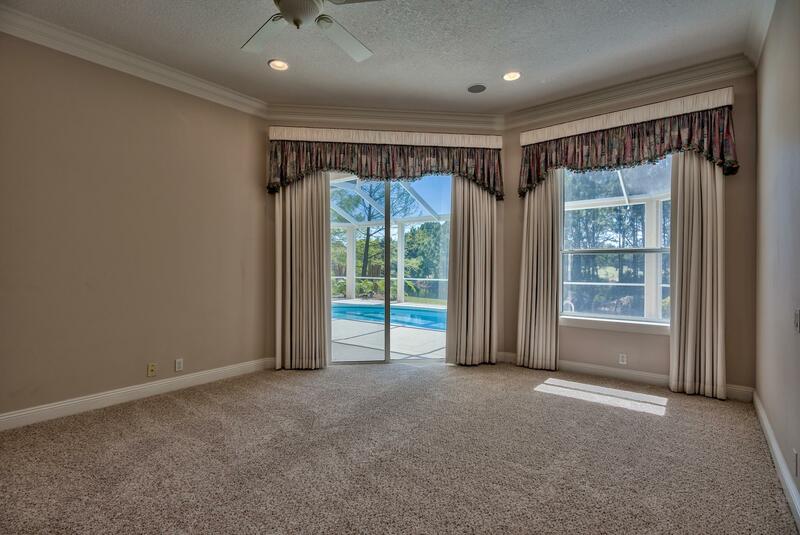 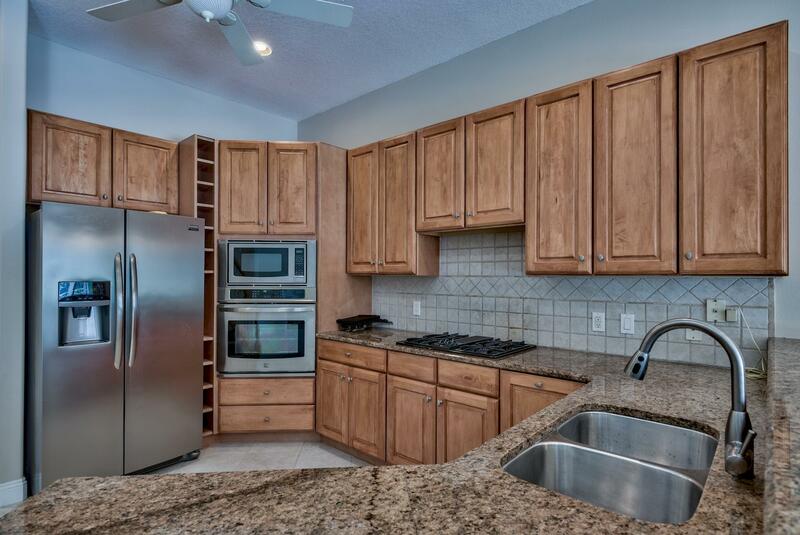 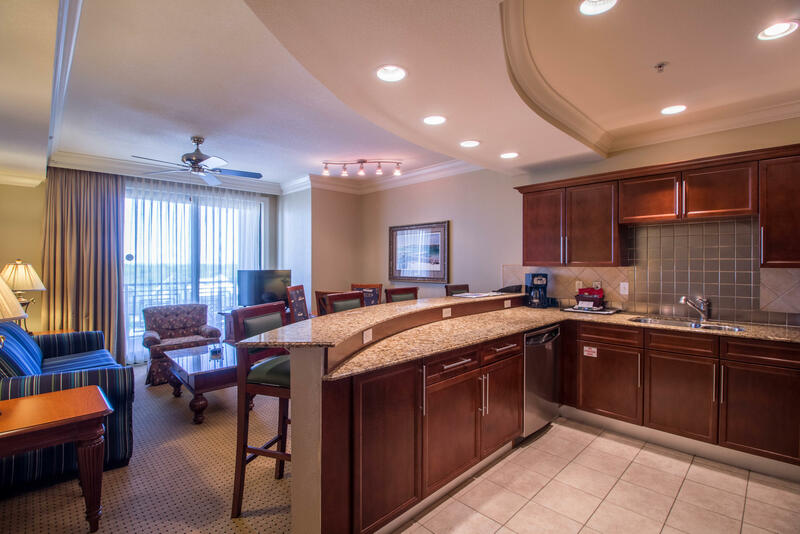 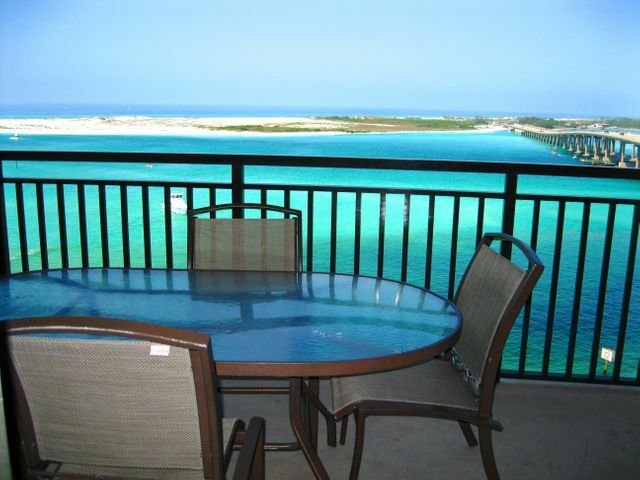 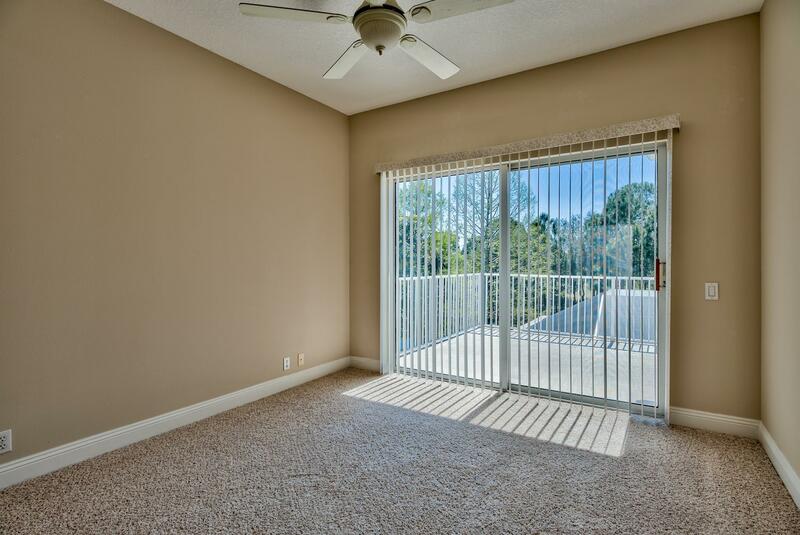 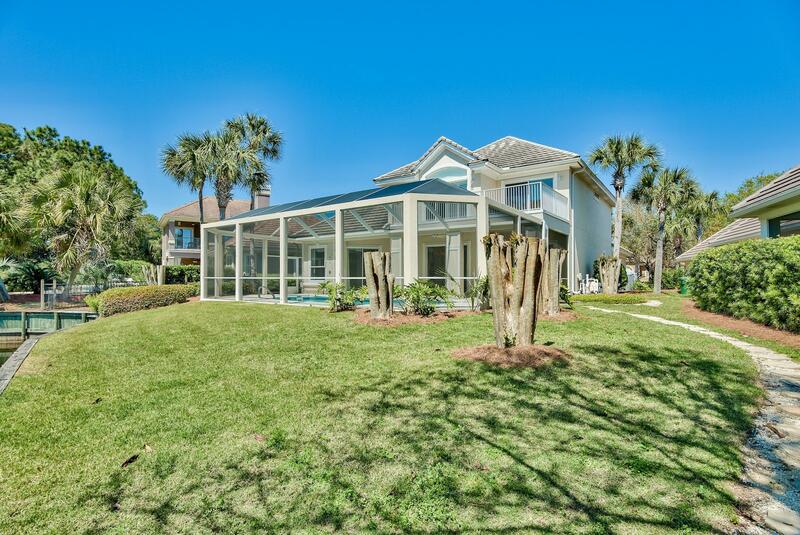 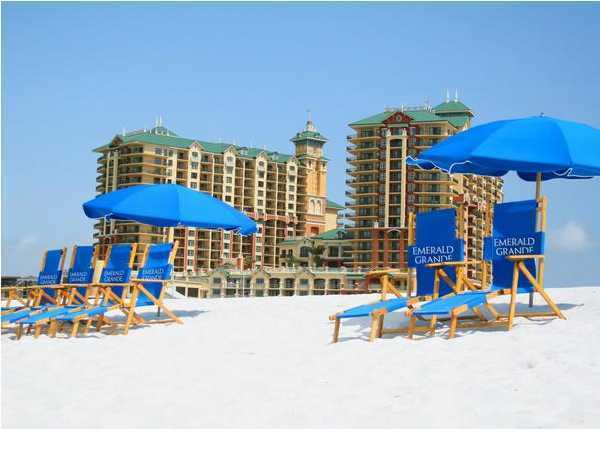 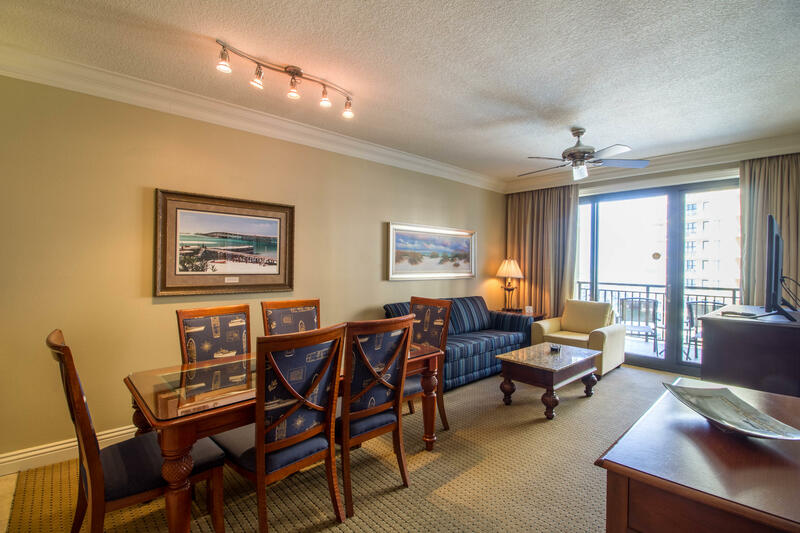 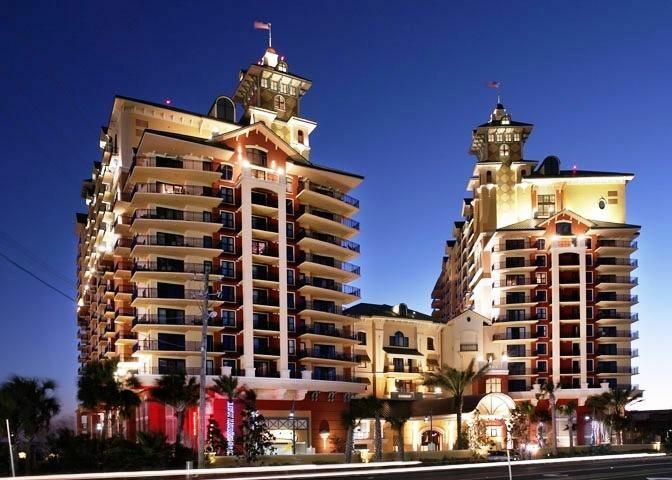 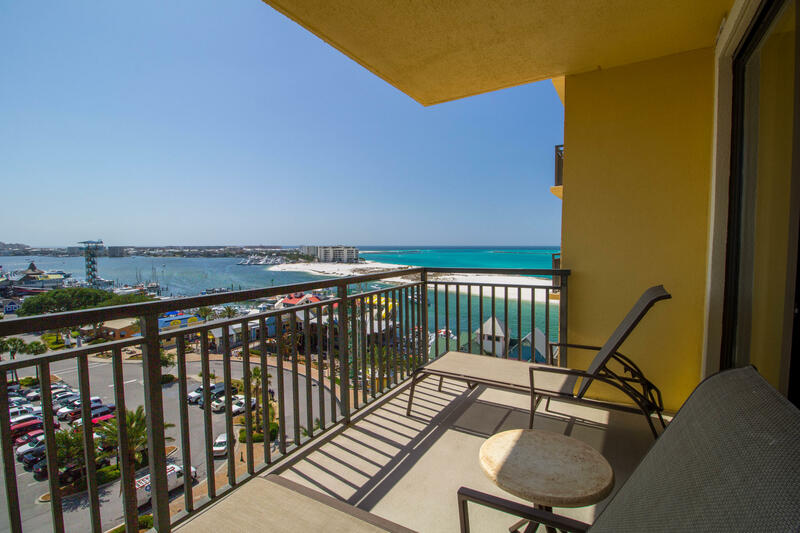 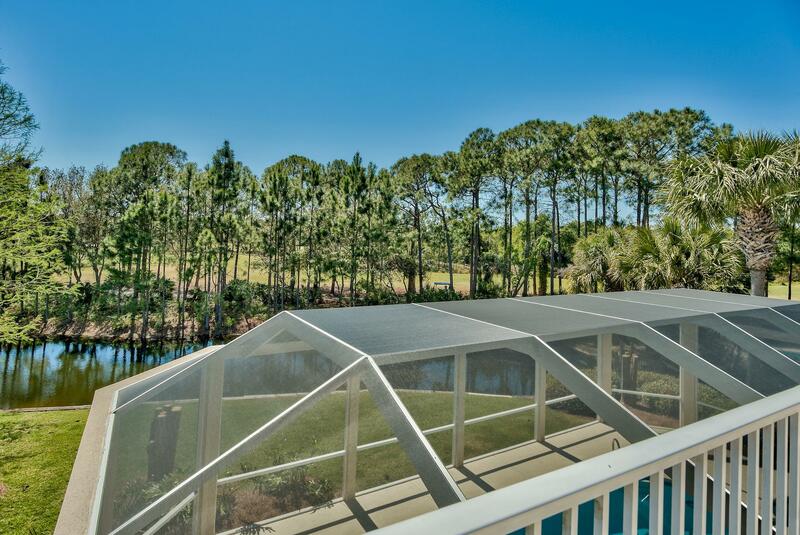 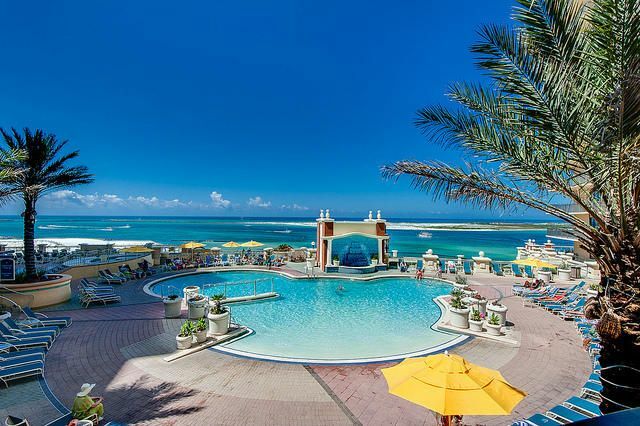 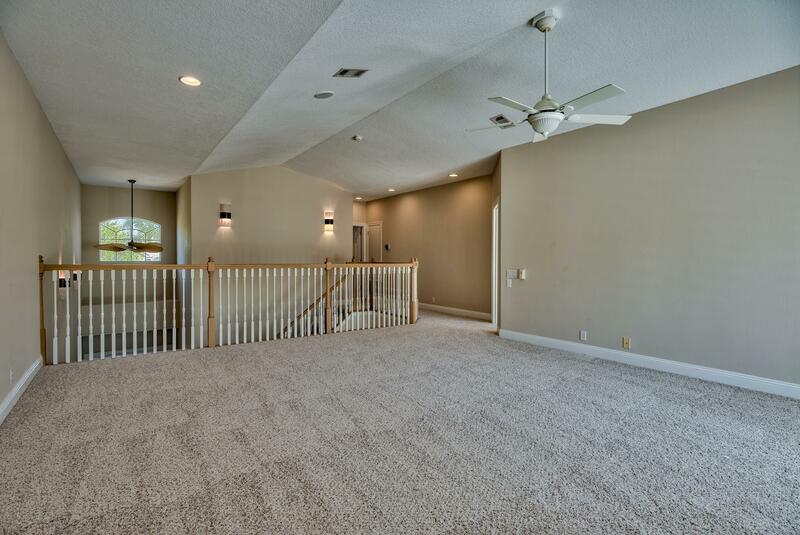 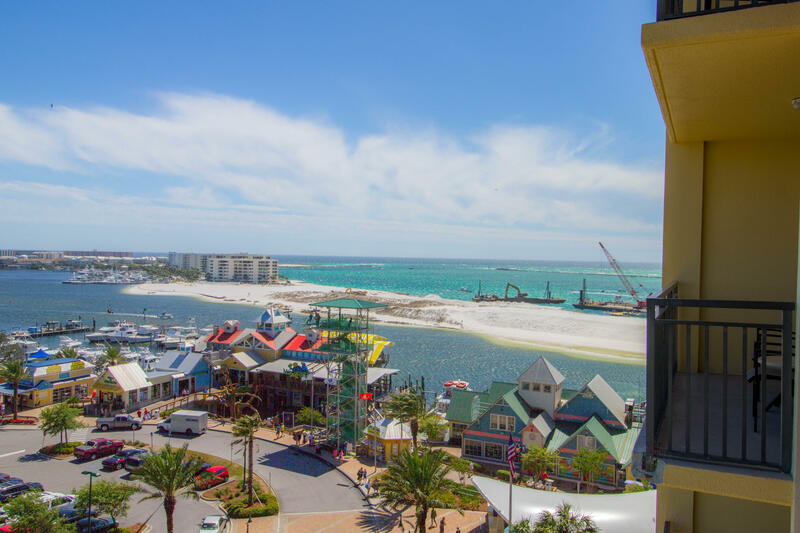 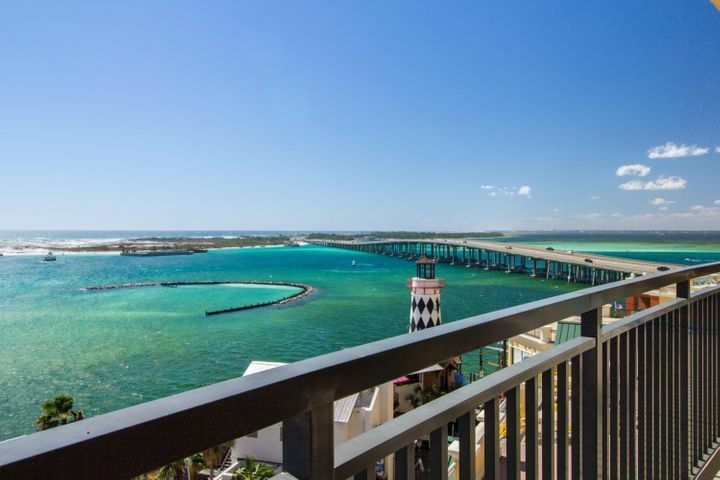 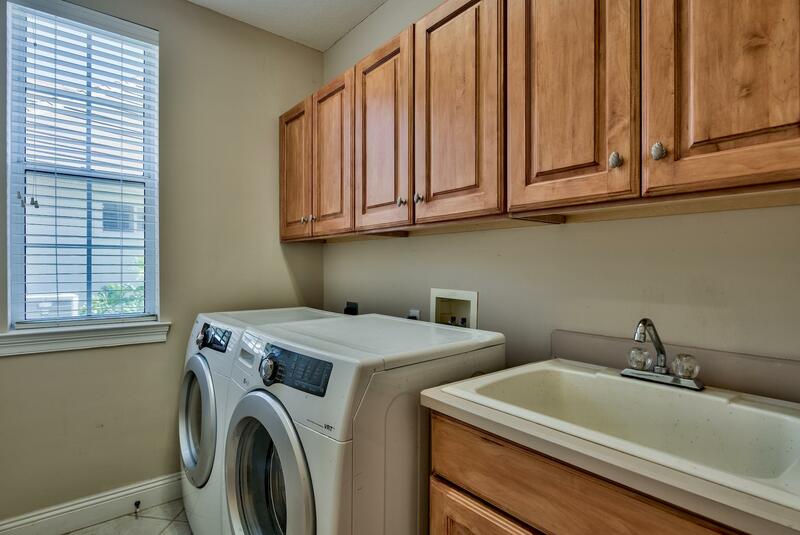 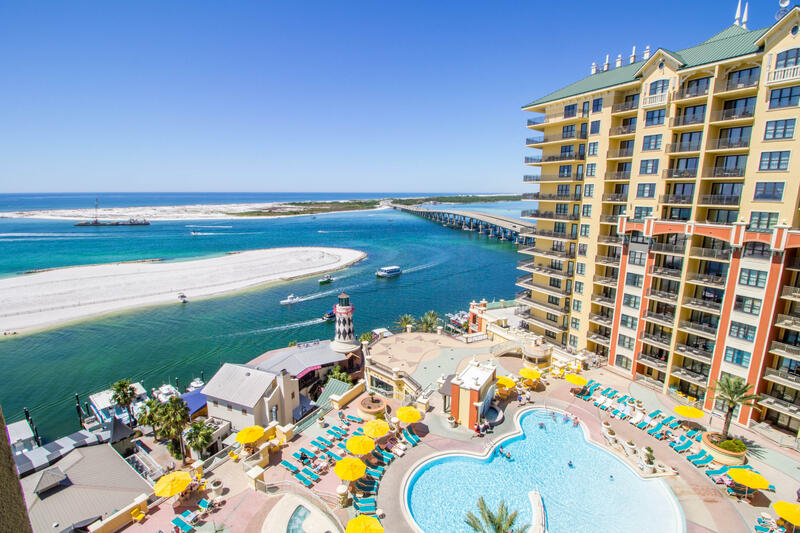 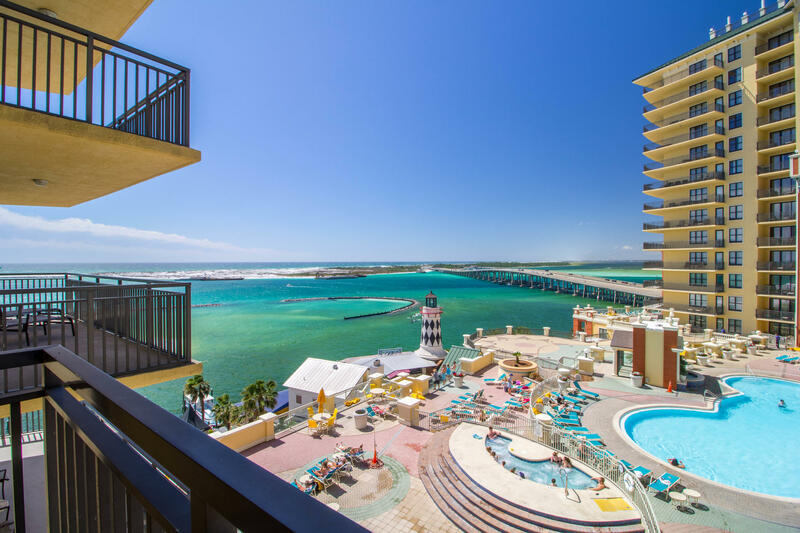 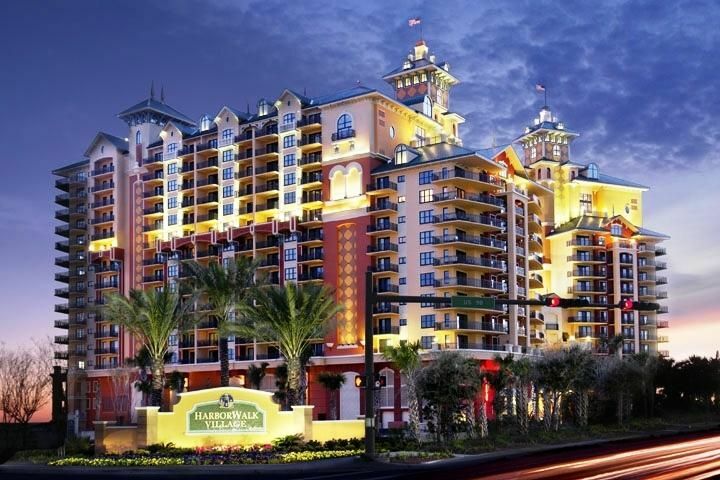 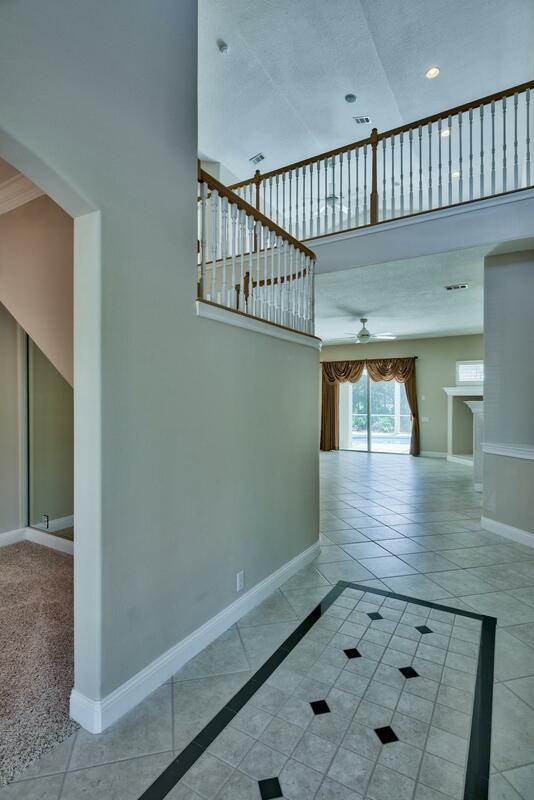 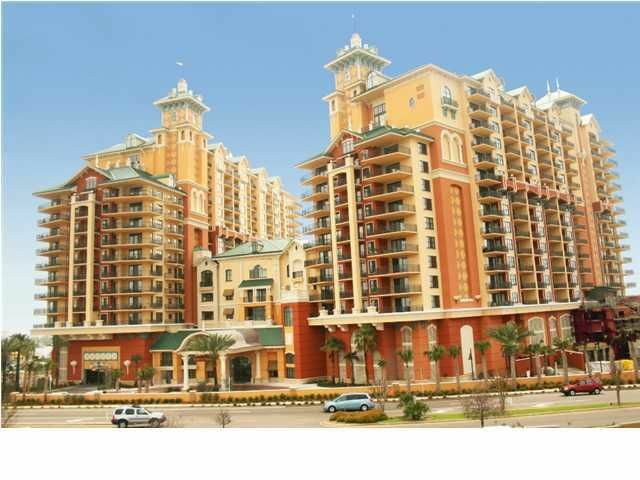 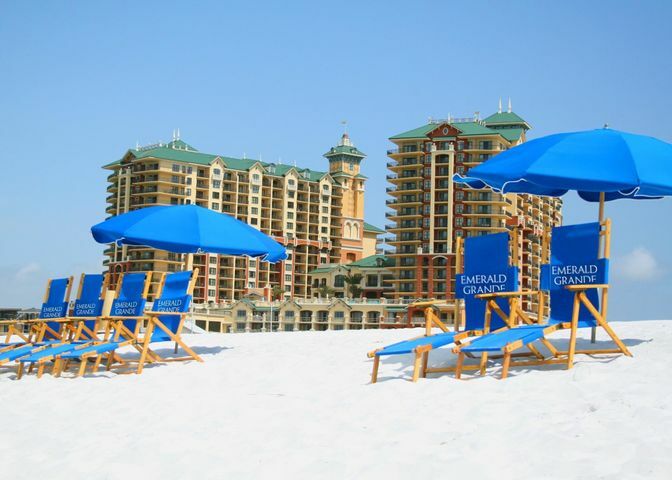 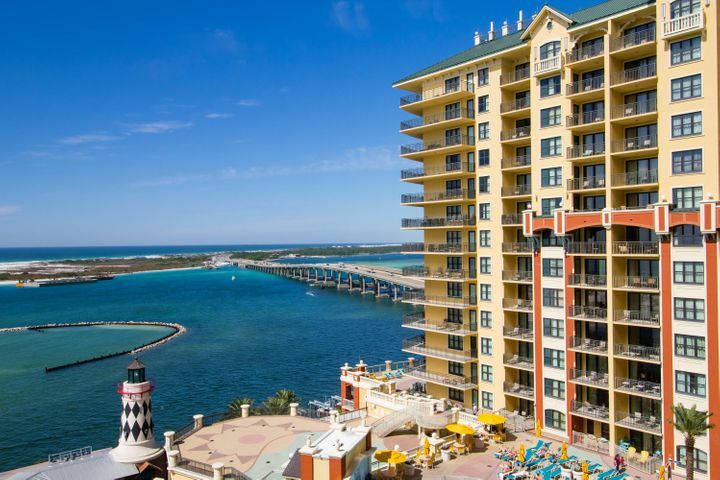 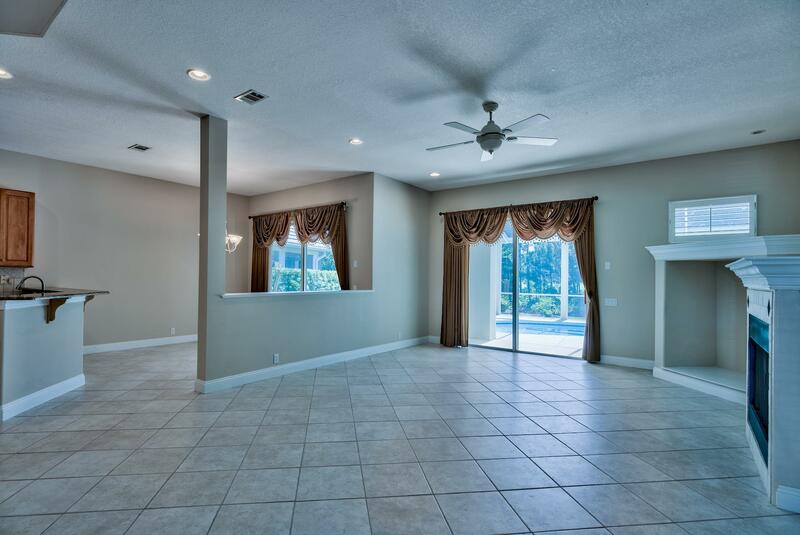 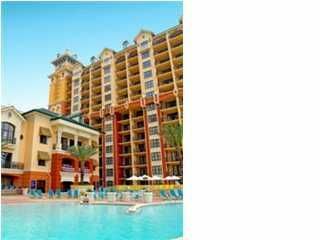 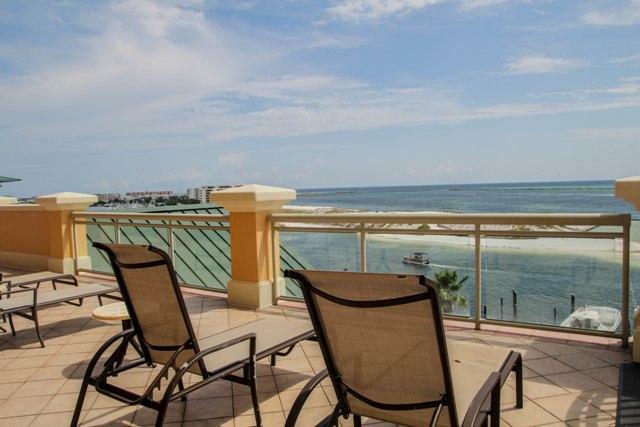 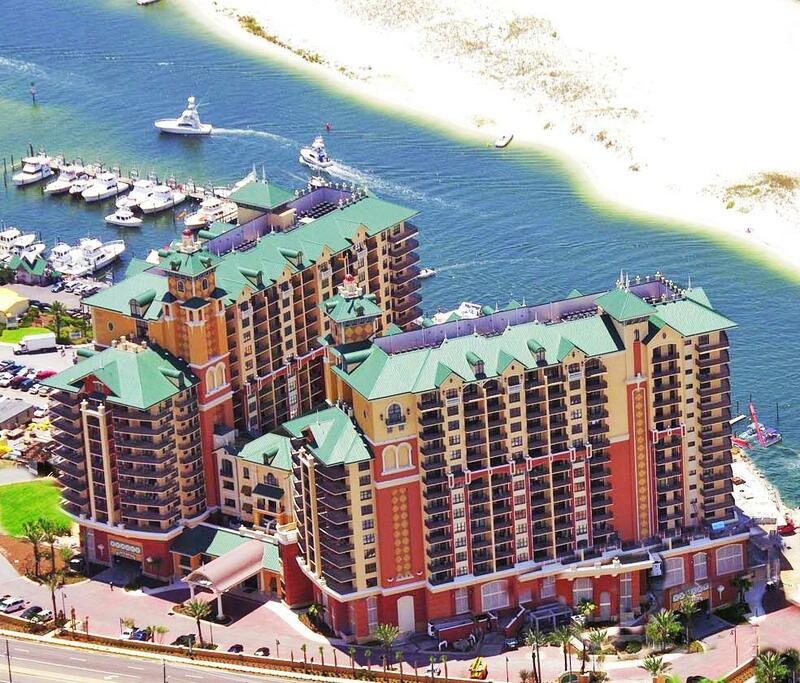 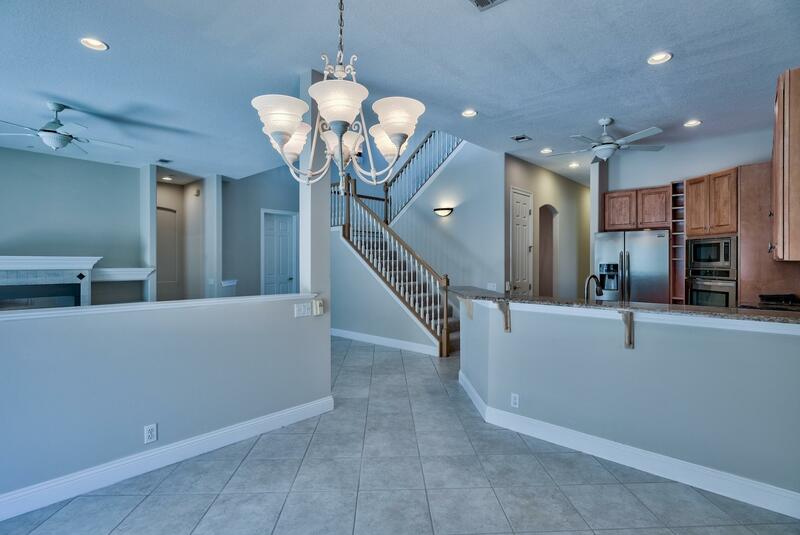 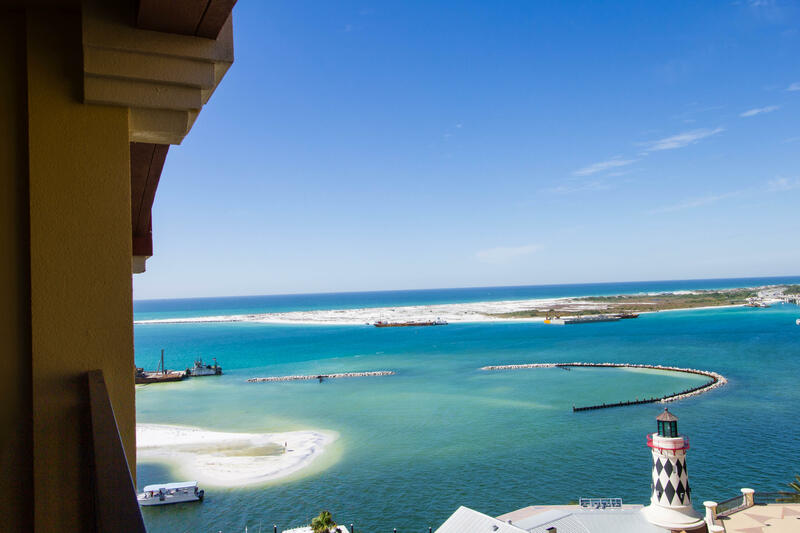 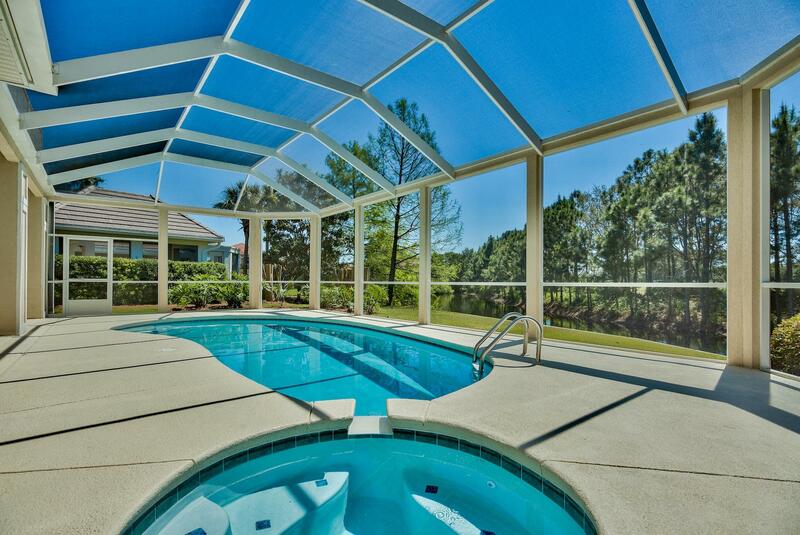 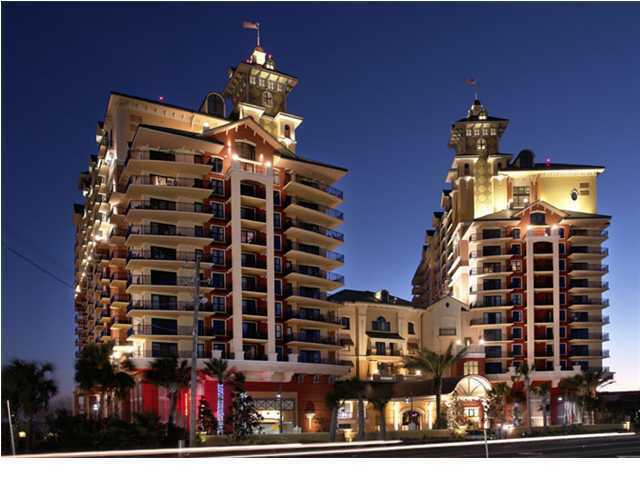 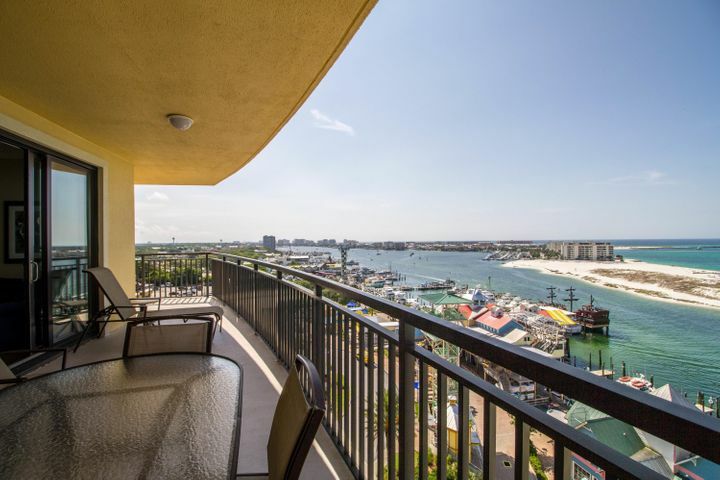 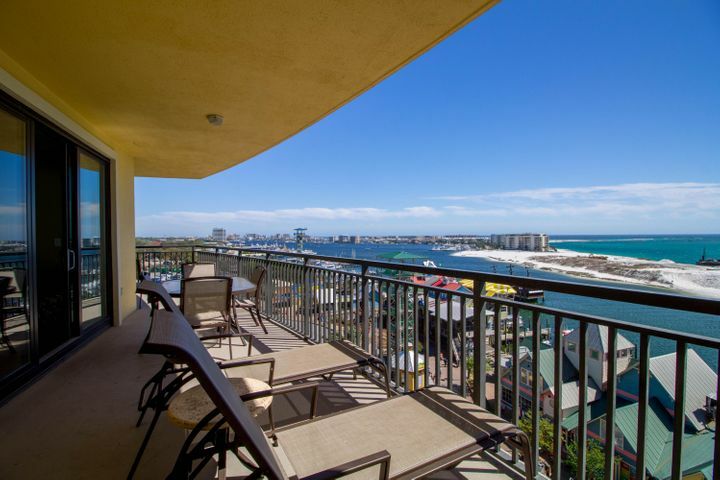 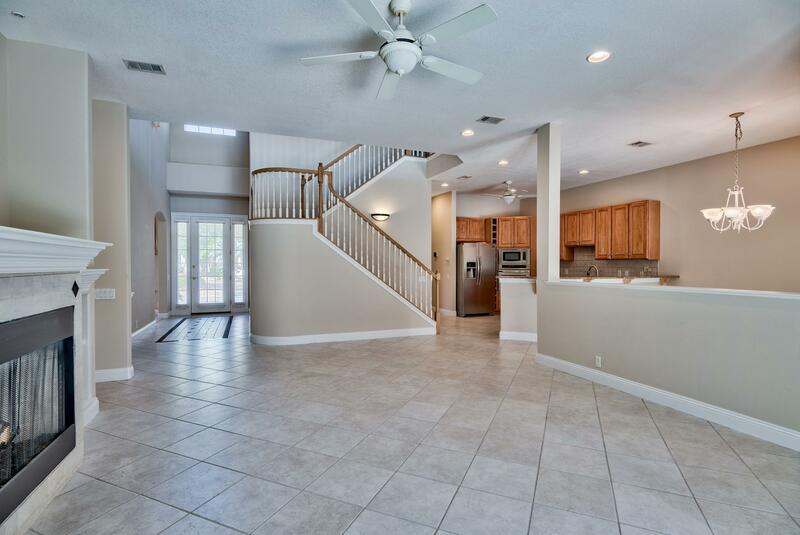 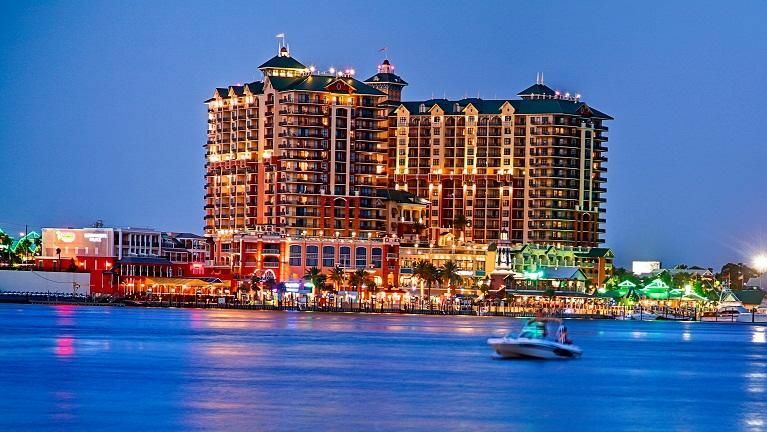 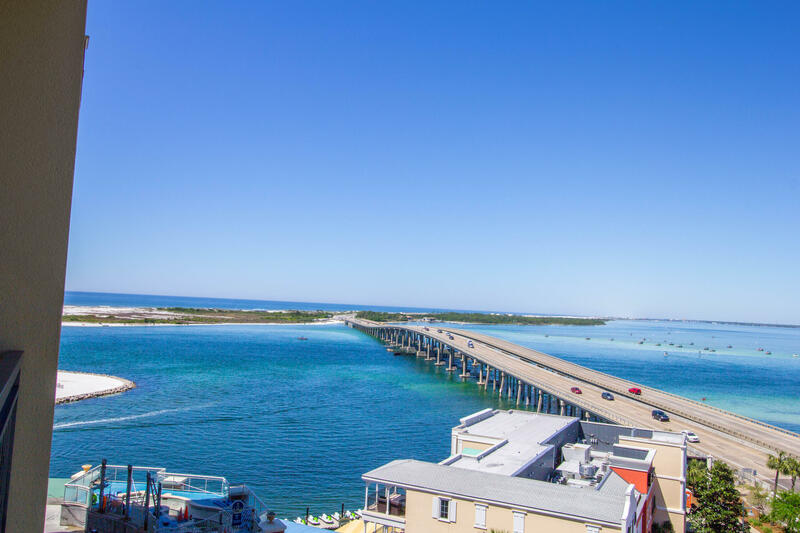 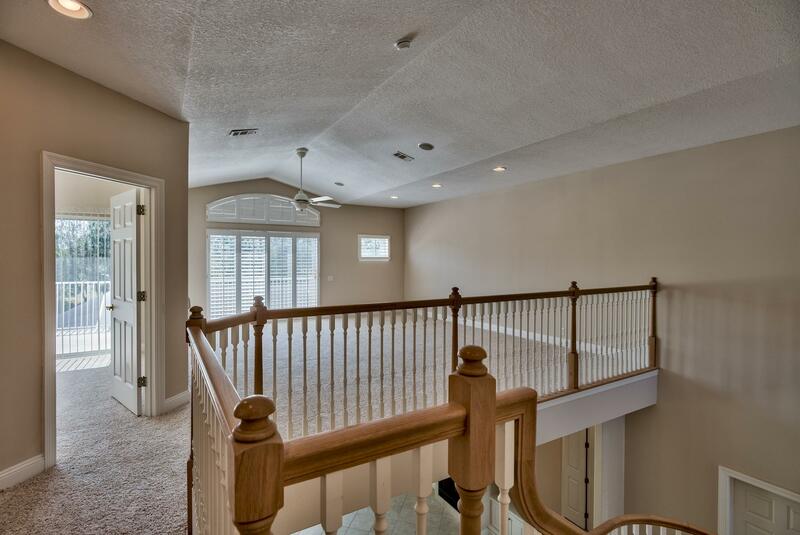 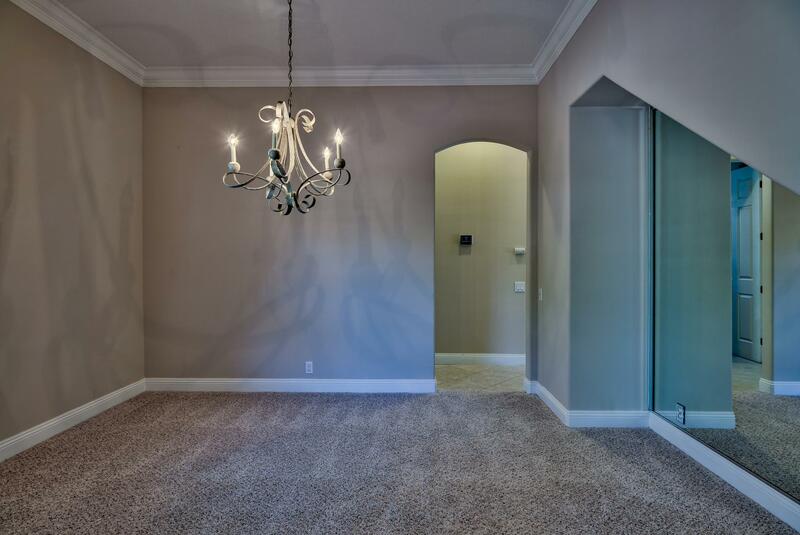 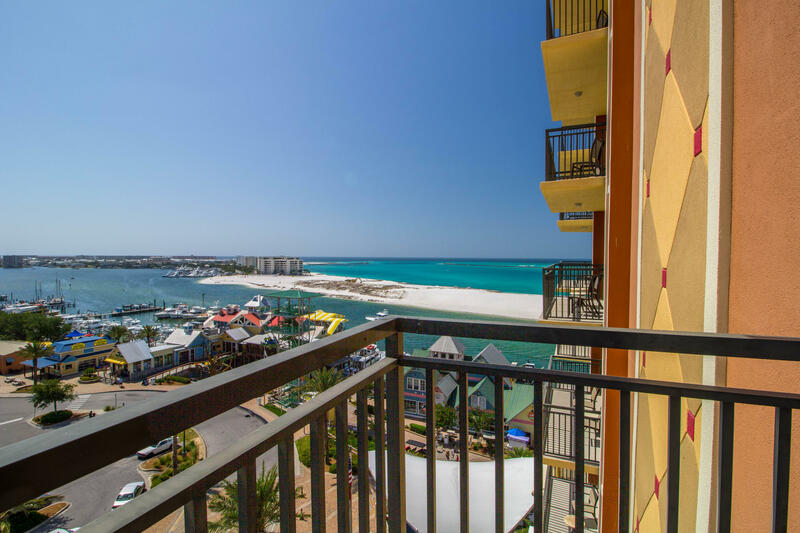 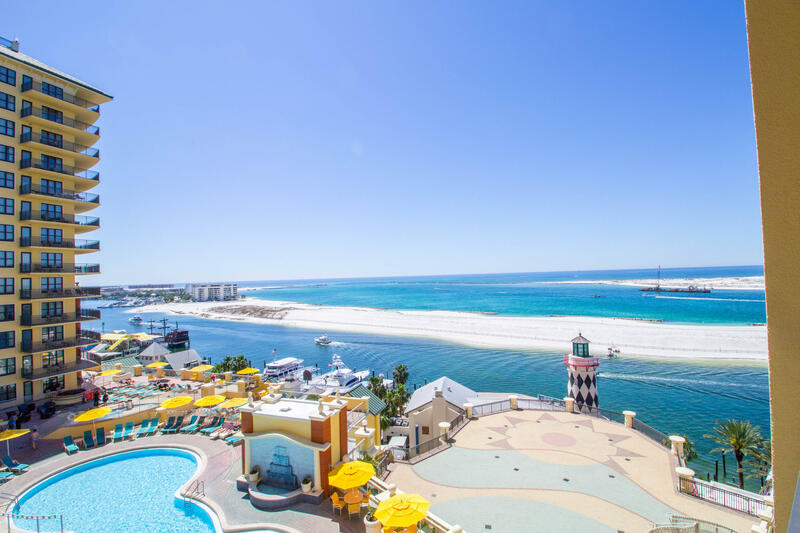 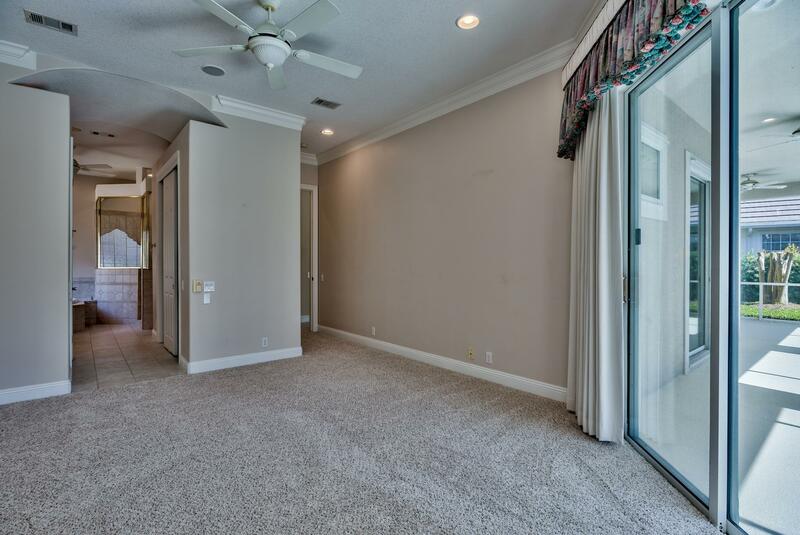 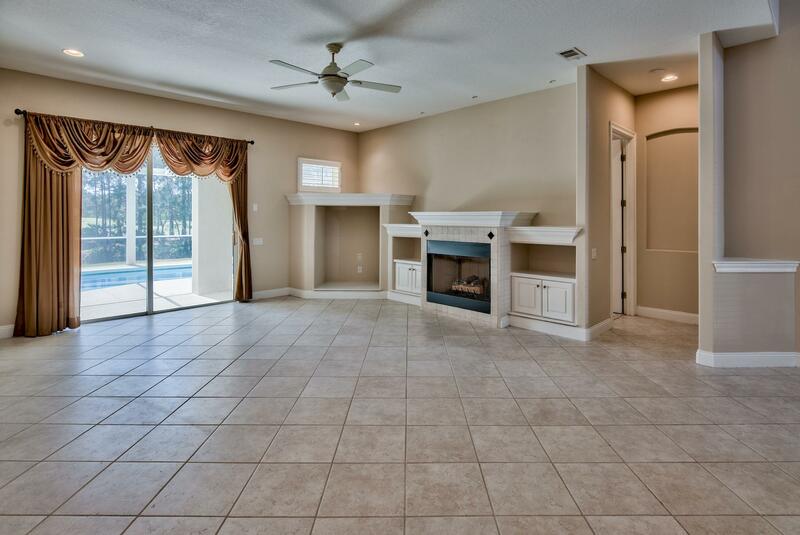 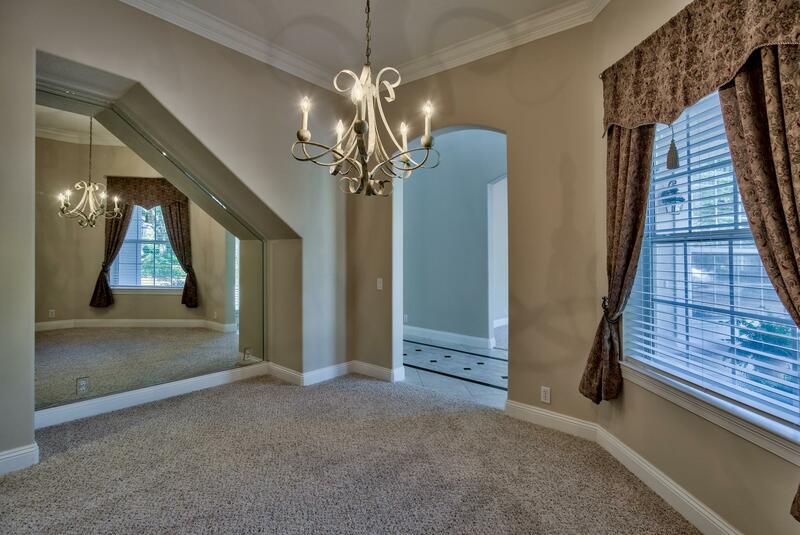 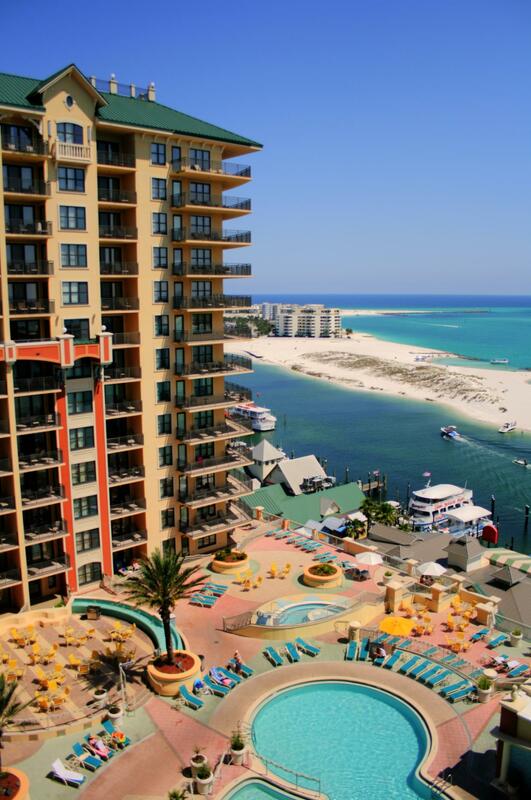 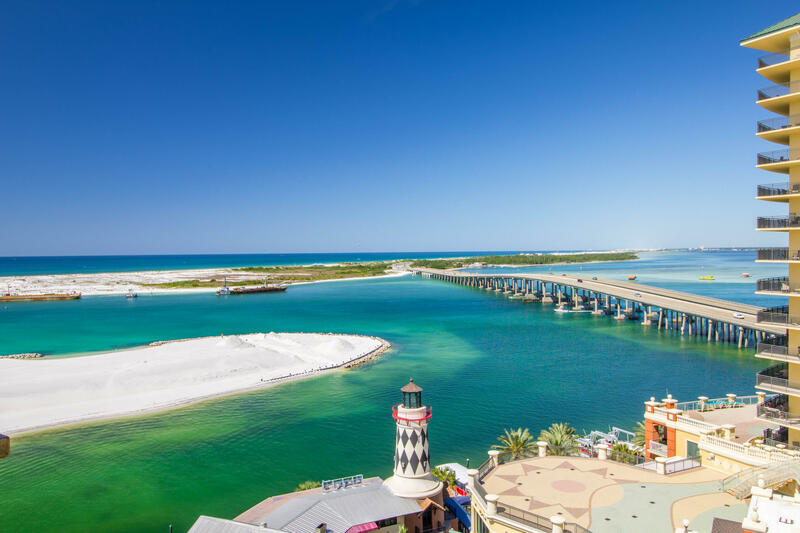 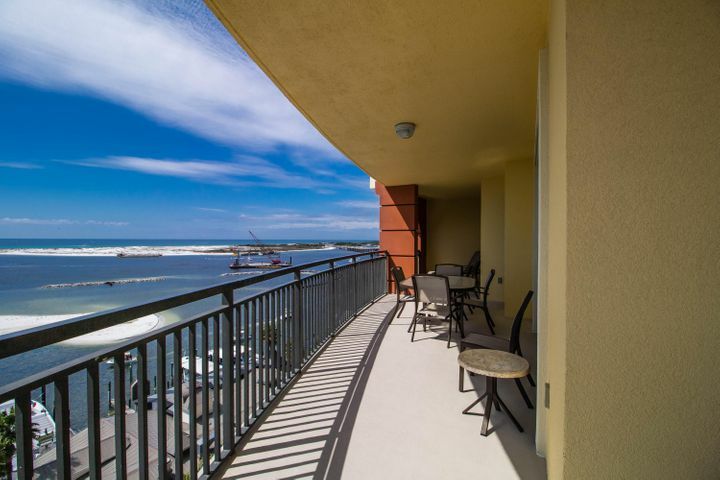 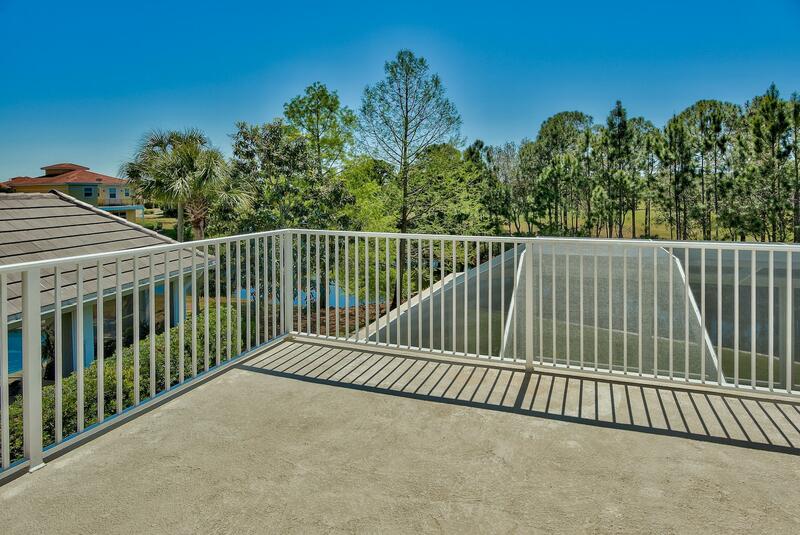 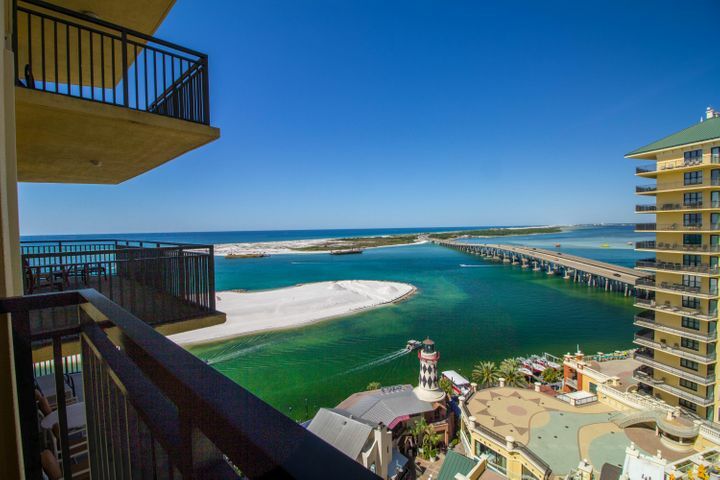 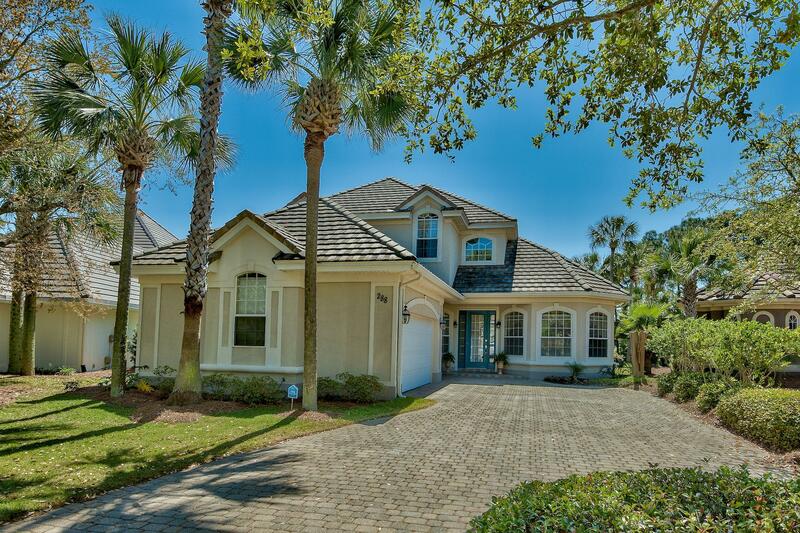 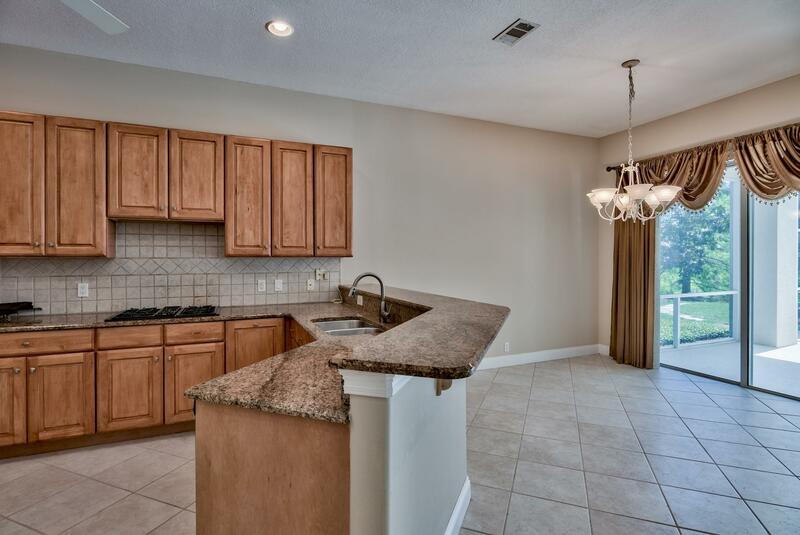 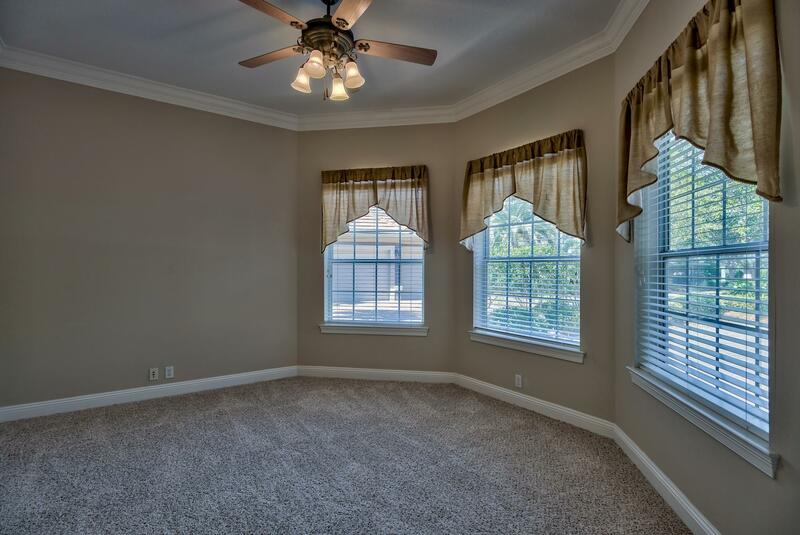 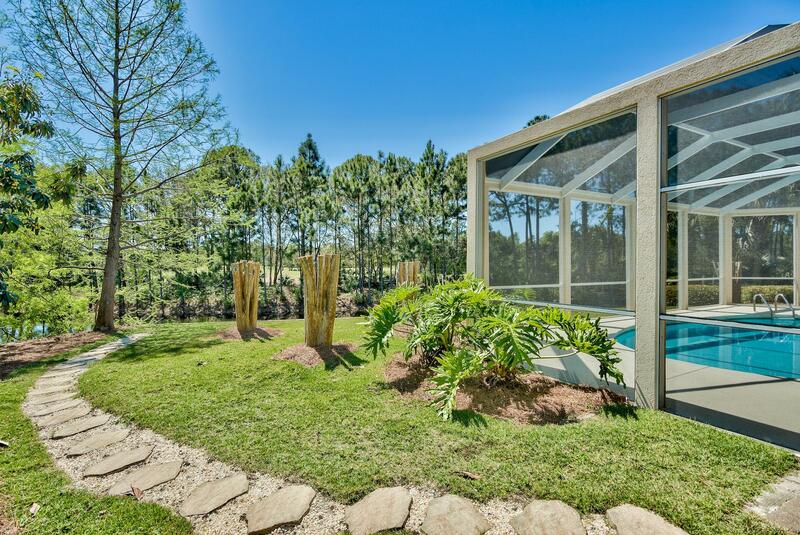 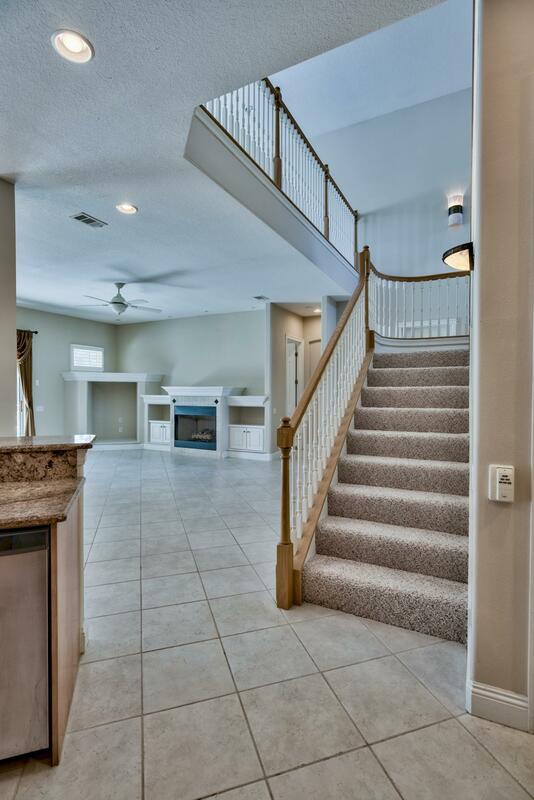 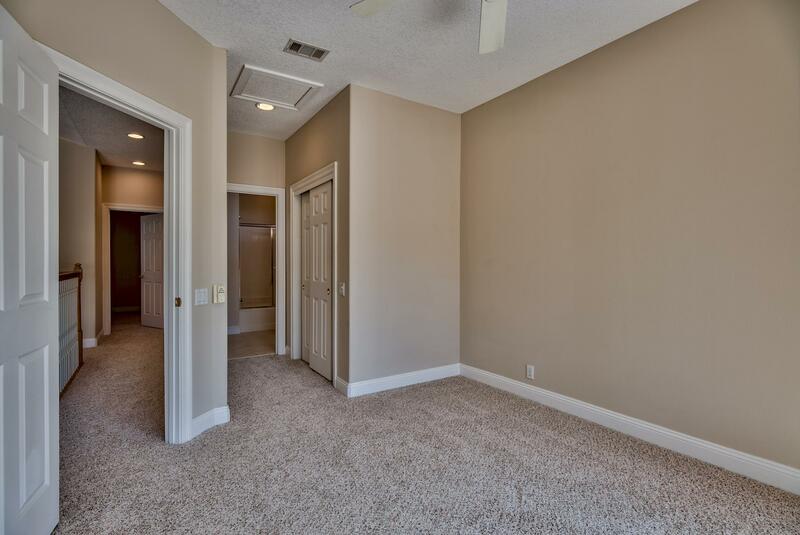 Regatta Bay is located in the middle of Destin's finest shopping and activities. 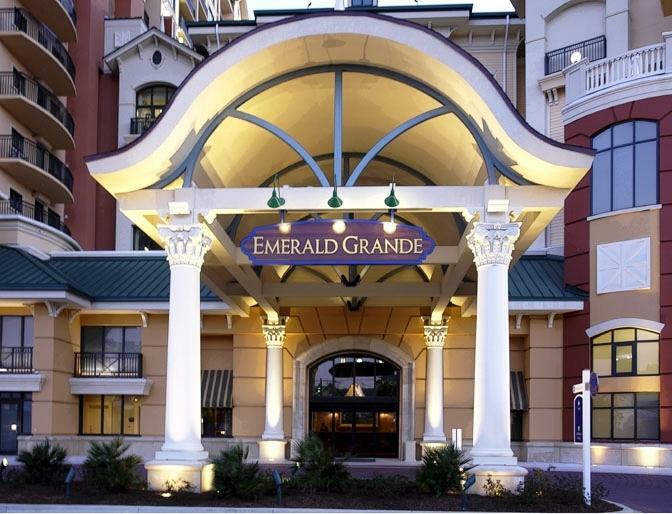 Leave the car at home and jump on your golf cart to enjoy shopping or dining. Destin Commons, boating at Legendary Marine or a round of golf at Regatta Bay's #1 ranked golf course. The list goes on with a short bike ride or golf cart ride to Whole Foods and several of the area's finest restaurants.